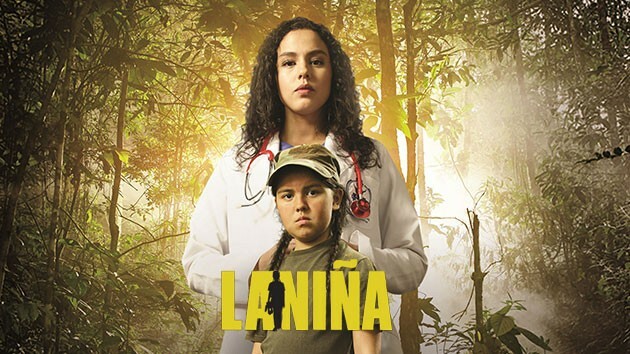 Cast: Ana Maria Estupinan, Sebastian Eslava, Diego Vasquez. Ana Maria Estupinan (1992) is a talent Colombian actress and singer. She began her career in a theater since childhood then entered the academy of Caracol. Sebastian Eslava is an actor and producer who is known for a number of films, including "One Last Sunset", "Bastards y Diablos" and "El Percance Perfecto". The audience is impressed by his attrative appearance and talent. Besides, many reputative actors also join this project such as Marcela Benjumea và Diego Vasquez. "The Girl" is a production based in real life events. It tells the story of a young girl recruited by force by the guerrilla, where she lived in first-hand the horror of war. After many years she flees from the armed group and guided to set on a new path, returning to ordinary life which will not be easy due to the struggles of reintegration into society, the challenge of understating this new side of herself and confronting her own family. “The Girl” has gotten a primetime ratings hit on Caracol in Colombia and was licensed to many countries in over the world..